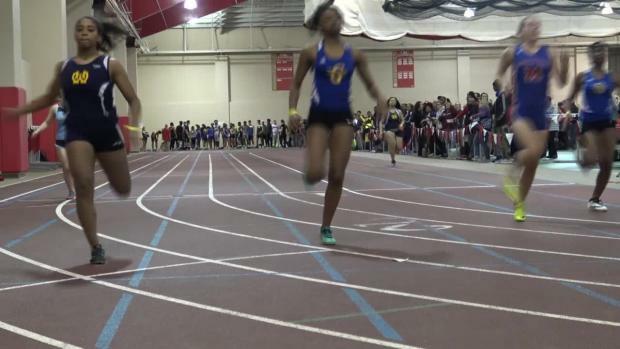 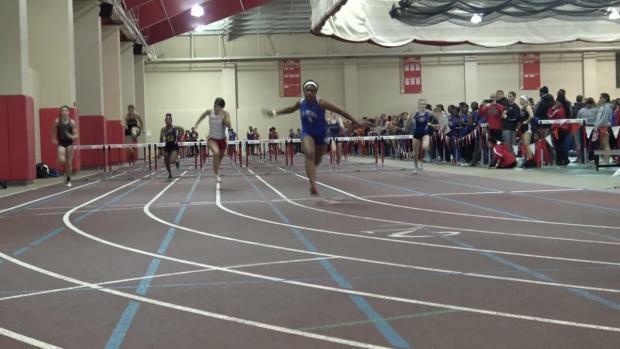 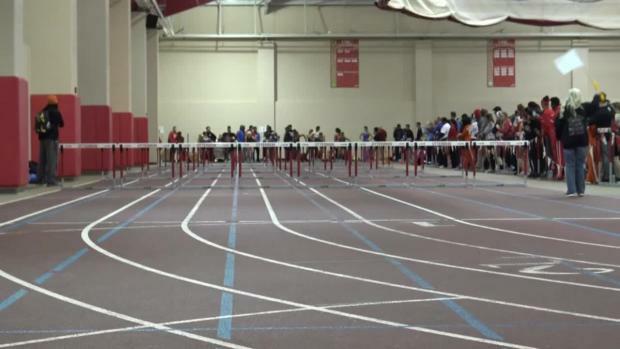 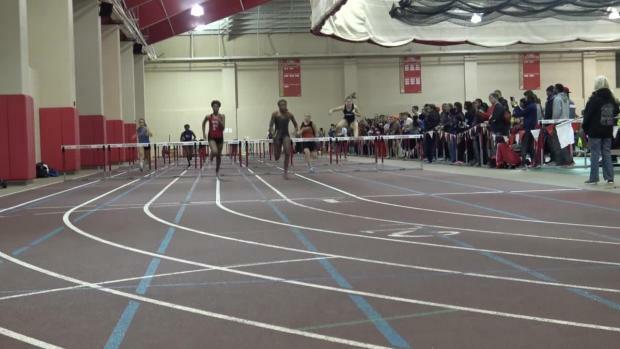 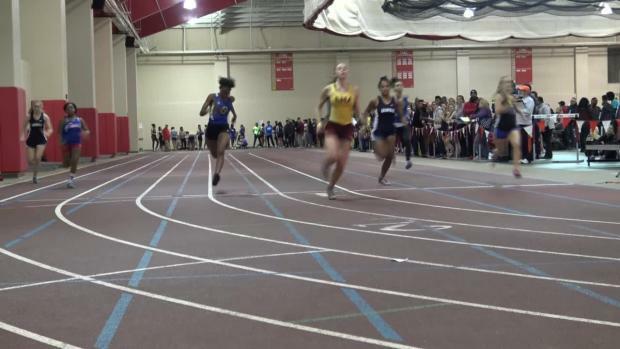 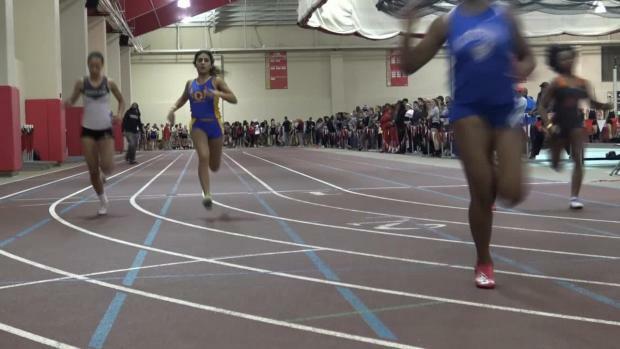 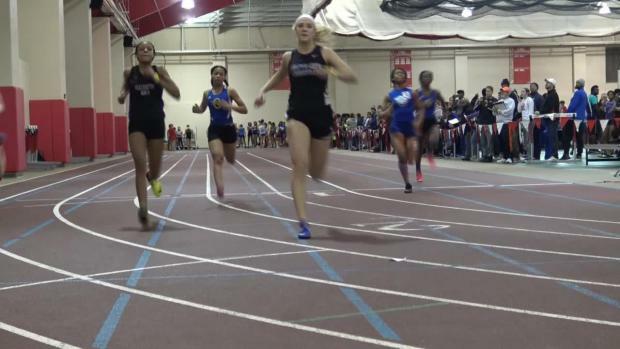 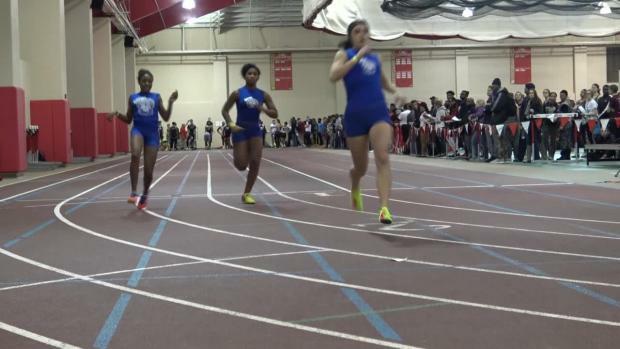 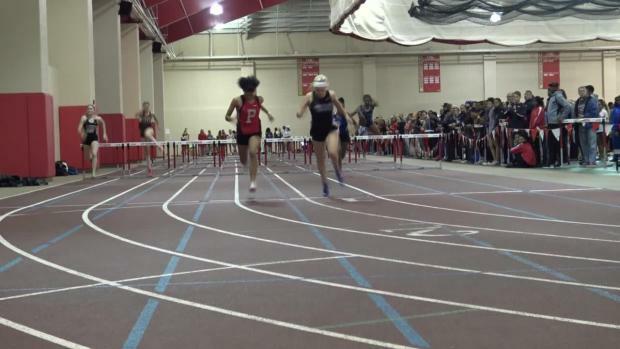 Watch the girls 60m hurdles finals from the 2018 Otterbein Early Bird High School Qualifier #1 meet. 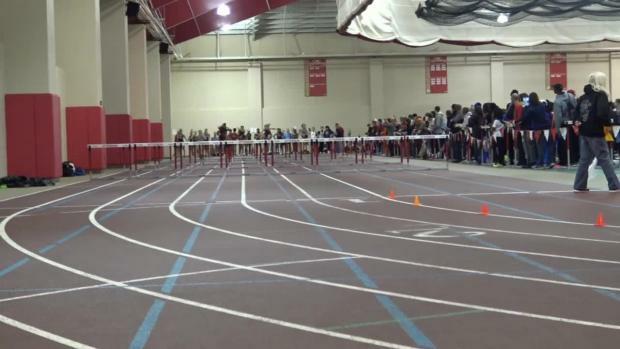 View the 1660 pictures from the 2018 Otterbein Early Bird High School Qualifier #1 meet by Chris Greene. 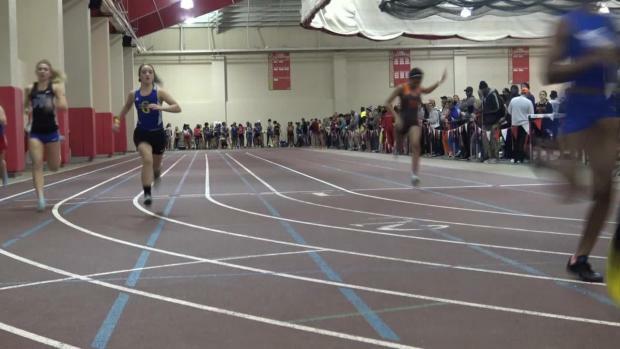 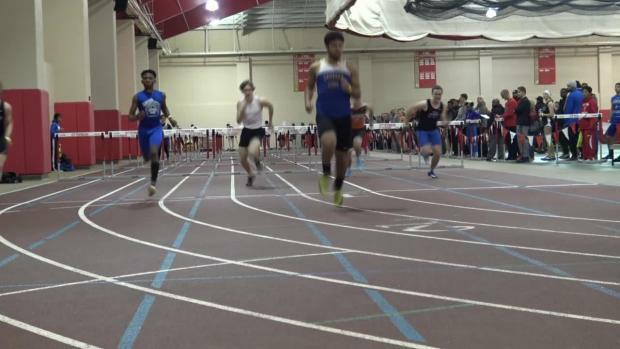 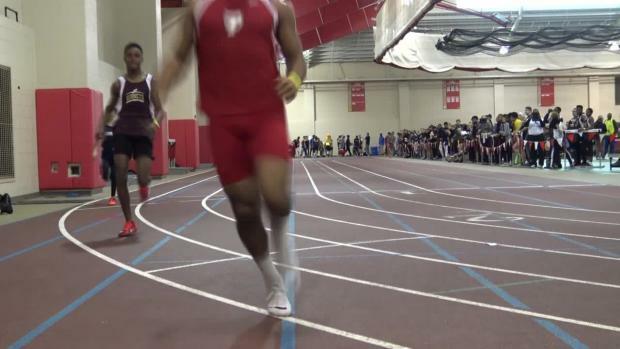 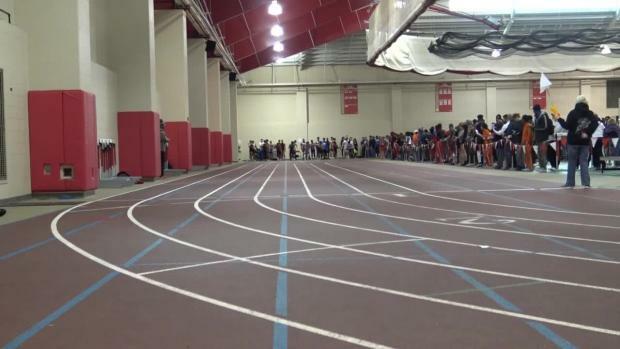 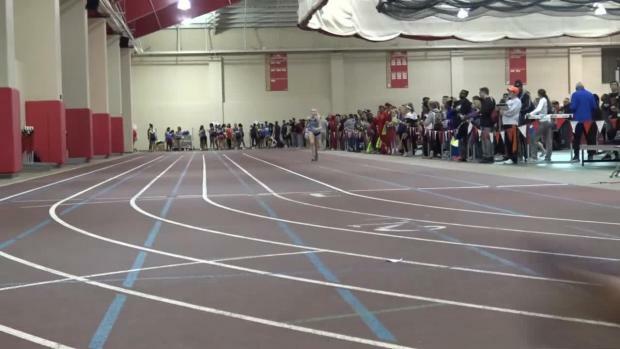 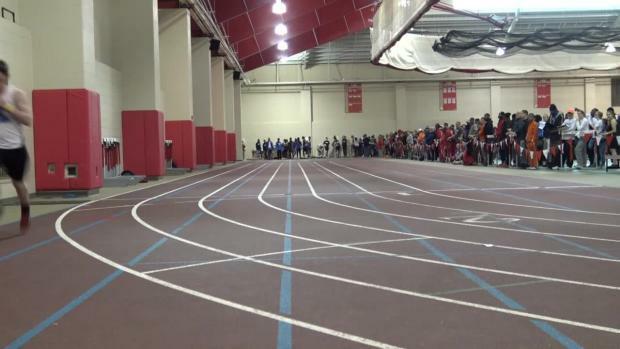 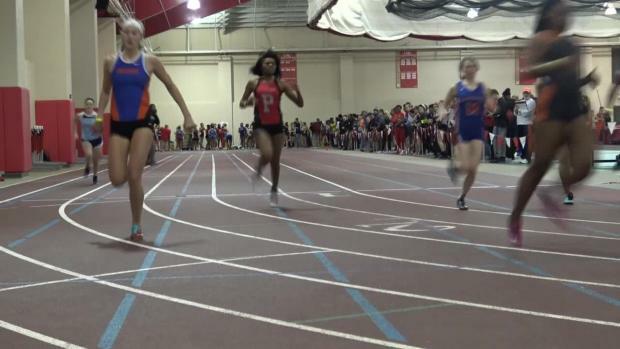 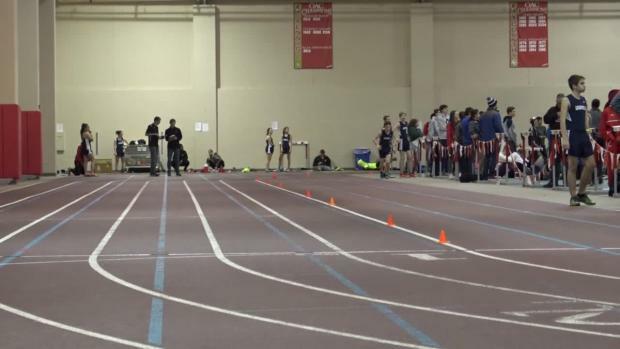 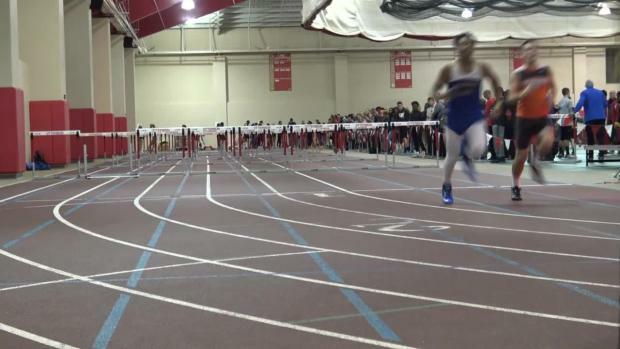 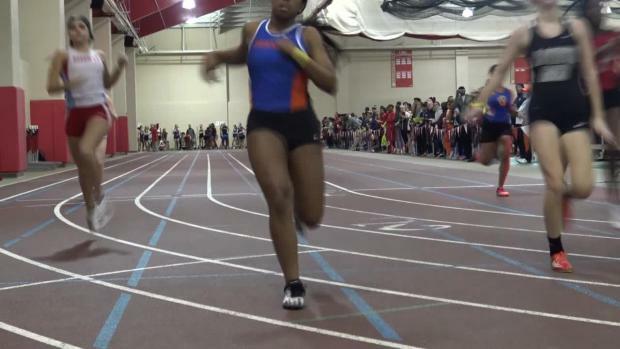 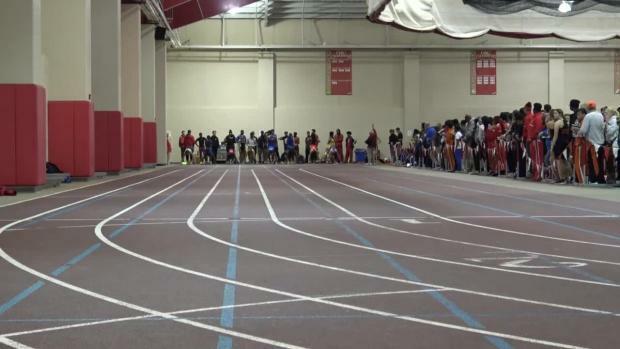 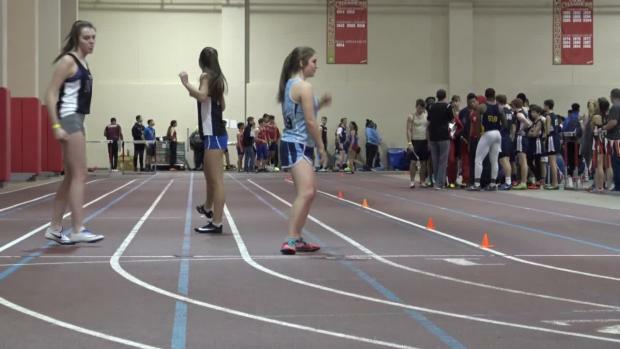 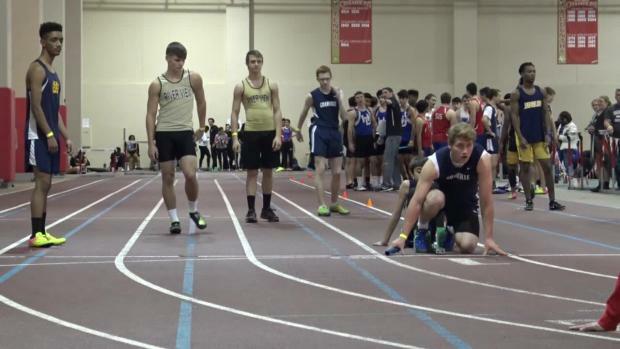 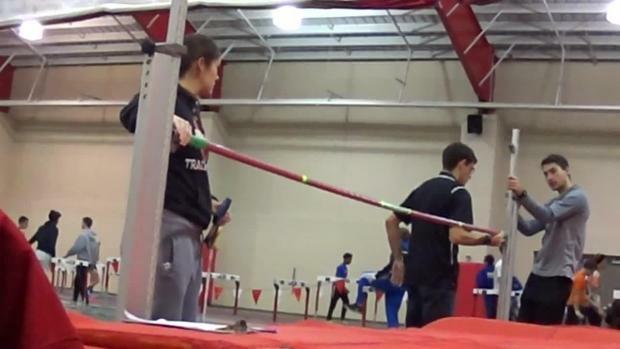 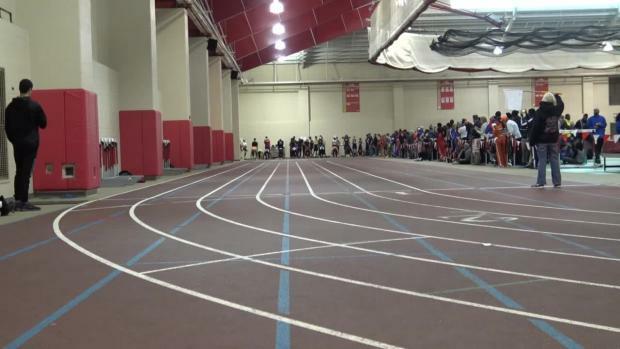 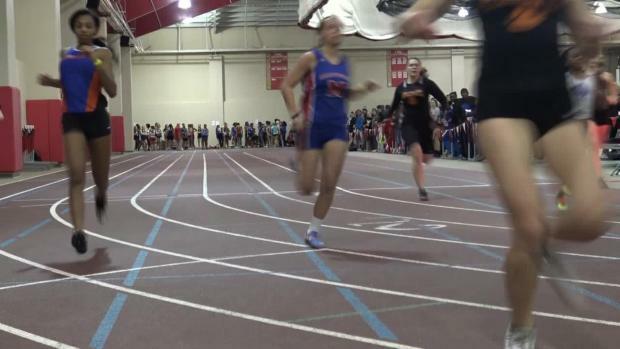 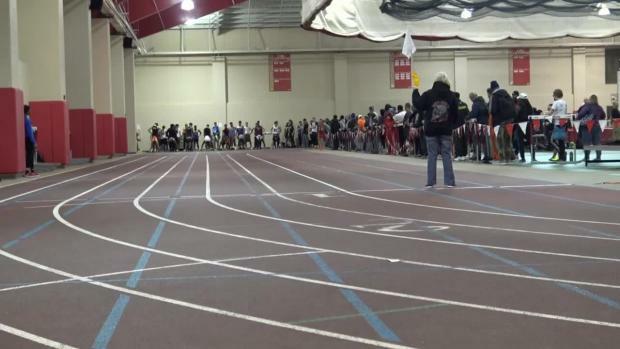 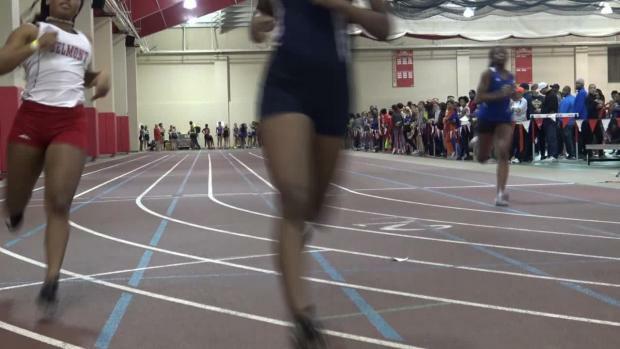 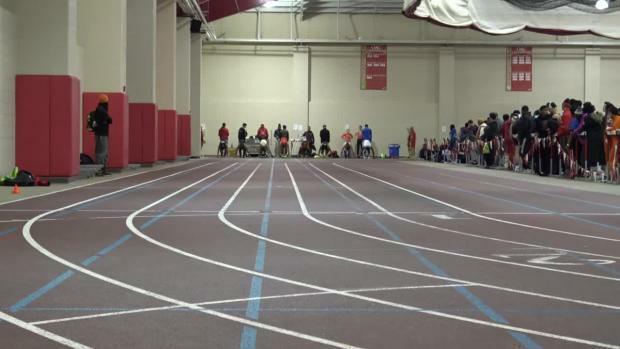 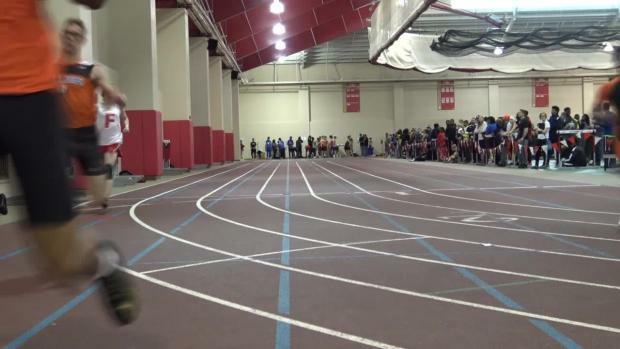 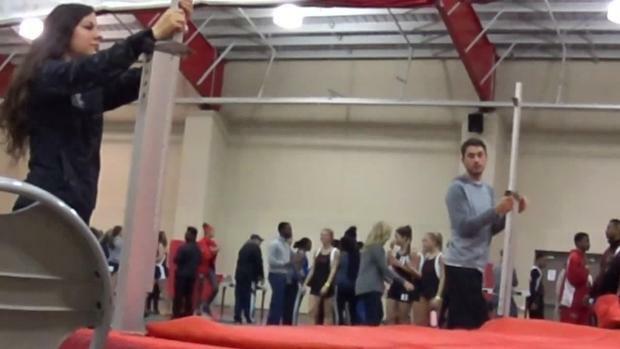 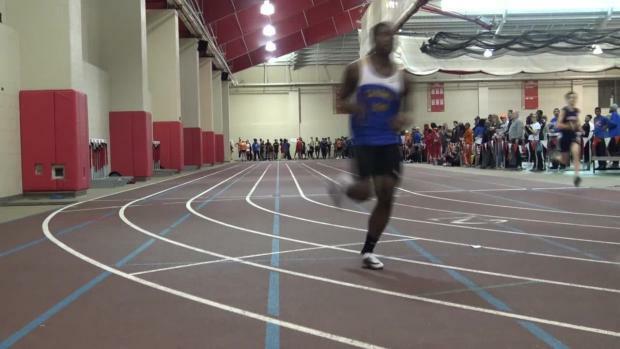 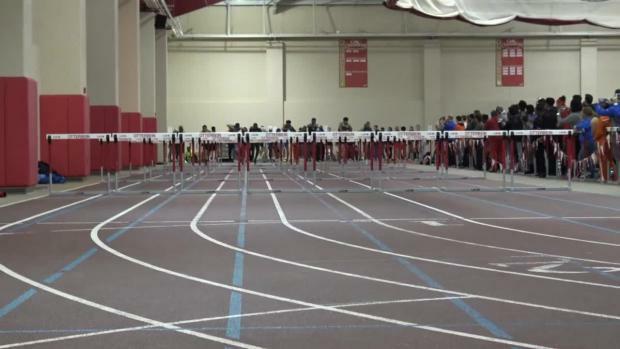 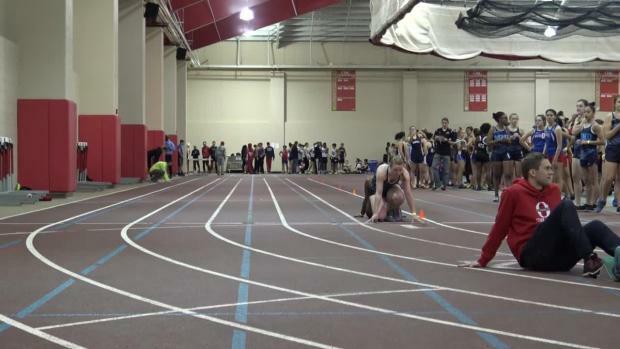 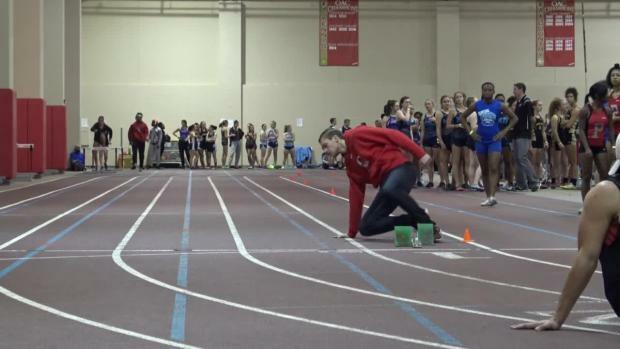 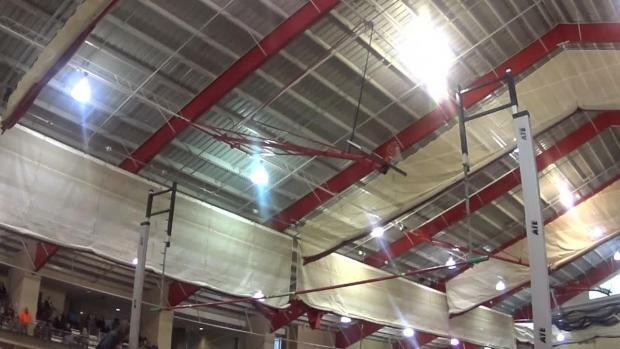 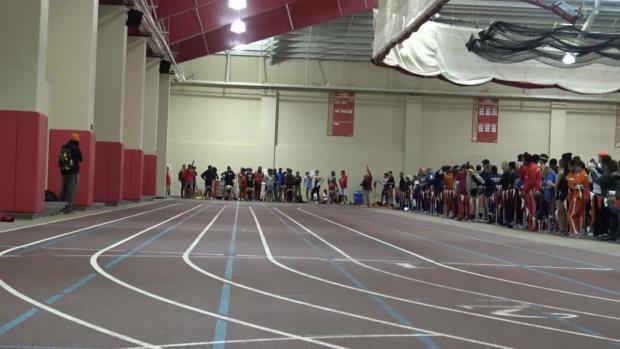 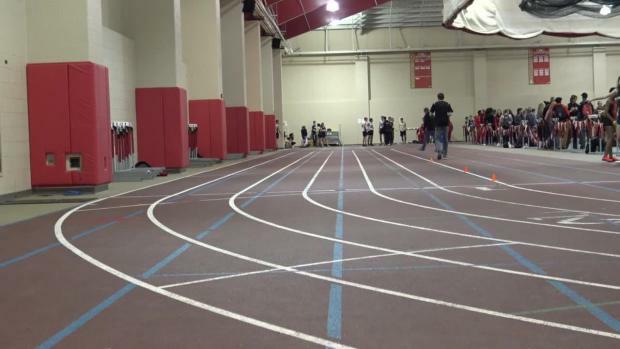 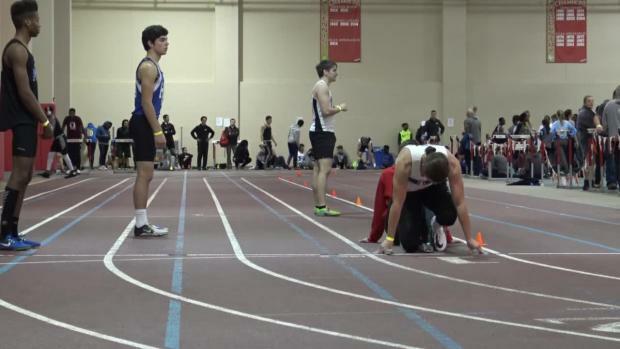 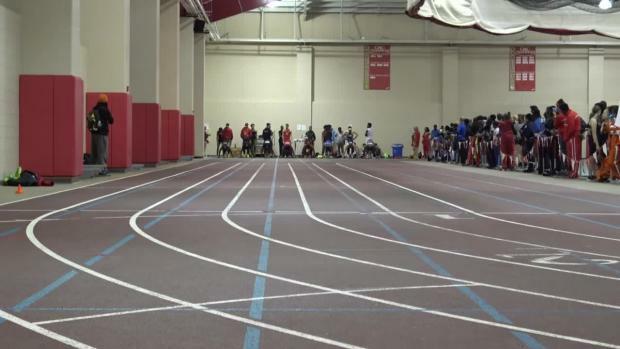 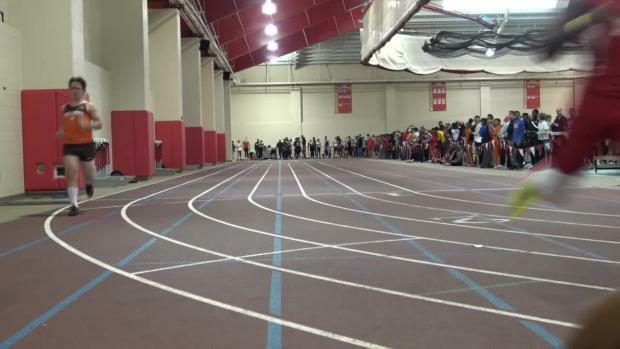 Watch event videos from the 2018 Otterbein Early Bird High School Qualifier #1 meet by Chris Greene.